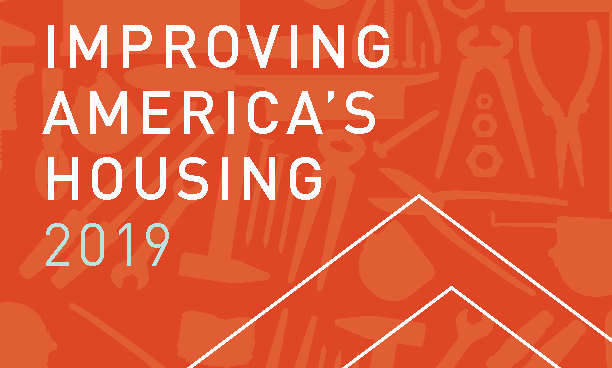 The national market for home improvement and repair is now well over $400 billion annually as the existing housing stock faces increased pressure to meet the nation’s growing and changing housing needs. Key economic and demographic trends in today’s remodeling industry including market growth and its changing composition, home improvement financing trends, reinvestment in rental and vacant conversions, remodeling to meet the changing needs of older and less mobile households, recent gains in homeownership and remodeling activity by younger owners, and the expanding market for disaster repairs will be highlighted as we release the 20th anniversary edition of our Improving America’s Housing report. The report was presented by Abbe Will, Associate Project Director of our Remodeling Futures program. Watch the video.